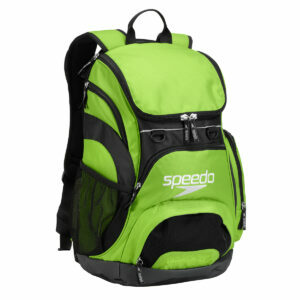 Product Code: 7520115 Category: Bags & Backpacks. 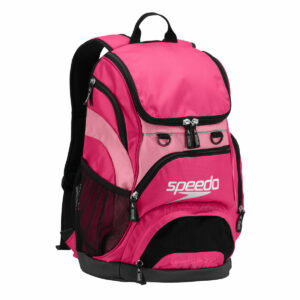 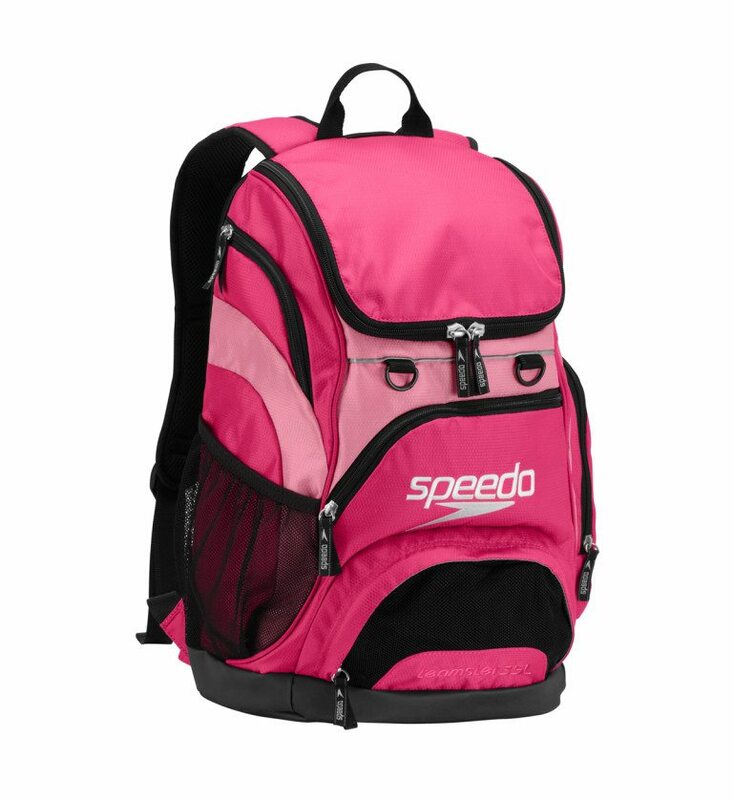 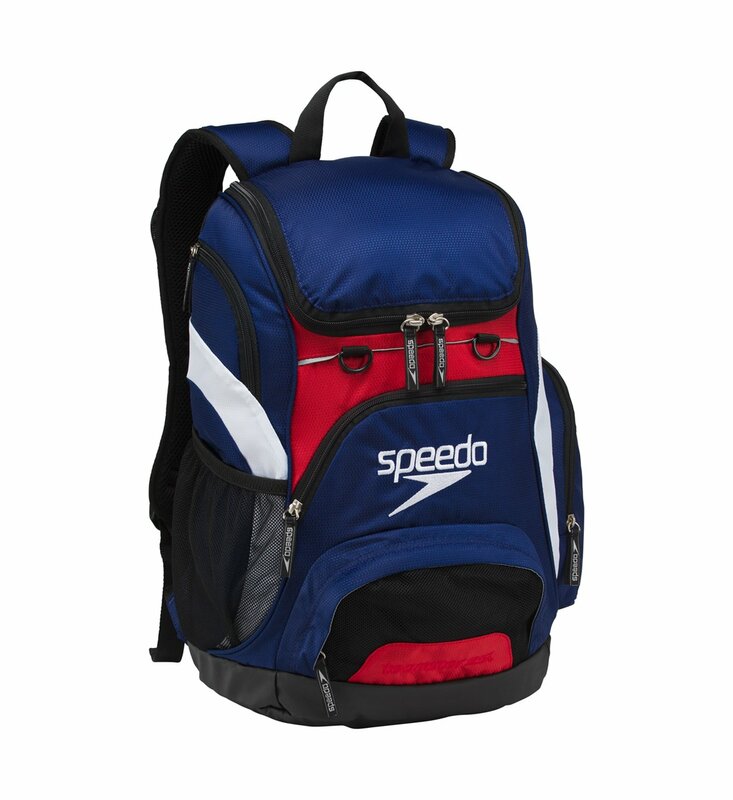 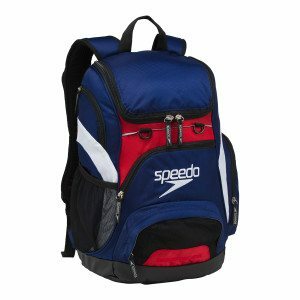 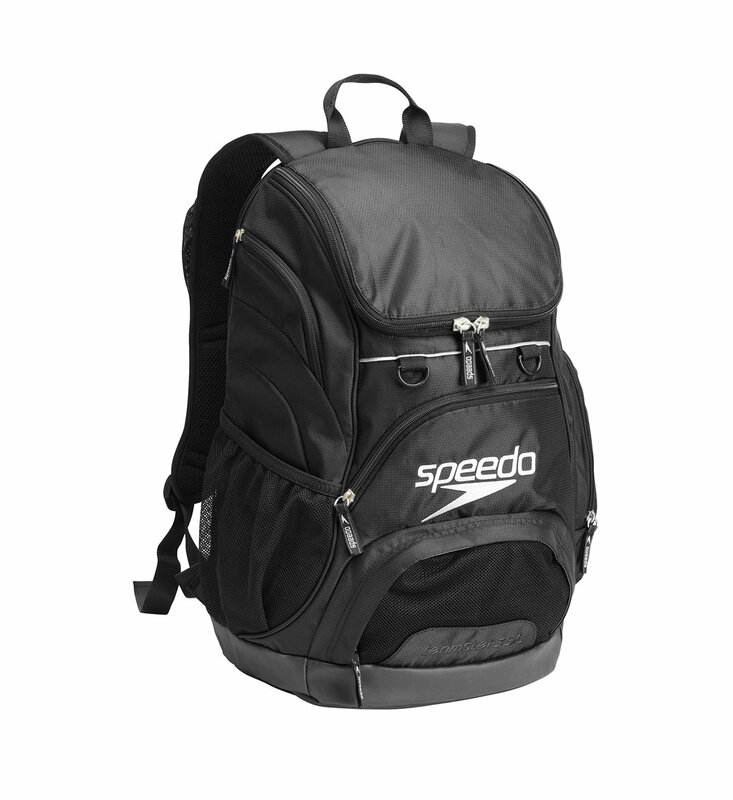 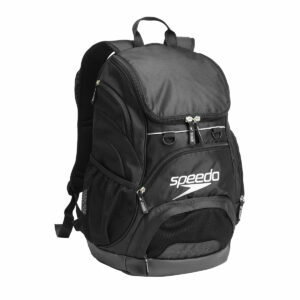 Our iconic 35L swimmer’s go-to backpack in available in a variety of colors for every team on deck. Cozy foam bleacher seat is nestled behind the laptop sleeve for hard/cold surfaces. Raised laptop sleeve to protect laptop corners.